3Dexter has initiated a campaign to take workshops in the country to make sure that the technology reaches each school. The on-going campaign will reach out to all the schools. Till now, the 3Dexter team has conducted successful workshops at Presidium School – Ashok Vihar, Colonel’s central Academy- Gurgaon, Shiv Nadar Public School – Gurgaon , Mount Abu – Rohini to name a few. The company has executed more than 70 workshops across India, catering to more than 15,000 students. The workshops are conducted in the cities like Chandigarh, Delhi, Hyderabad, Chennai, Pune, Ahmedabad. It is expected that till January 2017 end, various workshops have been conducted for all Amity schools in Delhi/NCR region. With this, the company is aiming to expand in the above mentioned cities as there is an increase in demand of students’ holistic development for their long term goals and objectives. Speaking about the initiative Mr Raghav Sareen, Co-founder and Product Development Director 3Dexter, said, “The current education system in India is unable to address the needs of the students to make them skillful. Therefore there is a gap between the education imparted and the skillet of students. To efficiently bridge this gap, 3Dexter continuously provides intellectual, creative and innovative in different educational institutes across cities and towns in the country, preparing students to strive against all odds in future”. The education system currently is not able to cater to the demand of students. There is a gap between learning provided in schools and experiential learning to assist students for their long term career plans. 3Dexter, the edu-tech startup which enhances creativity, innovative thinking, logical thinking to make students more profound towards the new age learning. Scientifically proven to enhance creativity and original development skills, 3D printing is a venture that not only interests students but also educates them. 3Dexter is a similar venture that aims at revolutionizing the Indian Education system through modern teaching methods aided by 3D printing. 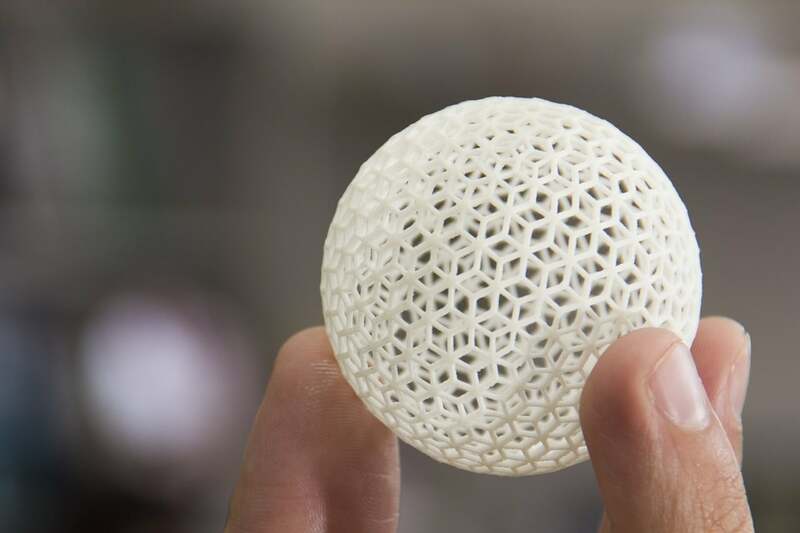 3D printing is the crusade of technology in recent times. In the current age of technological evolution, where every step we take brings us closer to the future. The students of our nation represent the future and hold enormous potential for developing it. 3D printing holds immense use in the educational sector. It is in fact, the most favorable choice for smart curriculum in educational spheres. Founded in June 2015, 3Dexter is a Delhi based edu-tech startup that provides experiential learning processes at the grass root level to students through 3D printing technology. 3Dexter offers an annual package to the school which consists of 3D printers, 3D pens, Material, trainers/teachers and the curriculum.